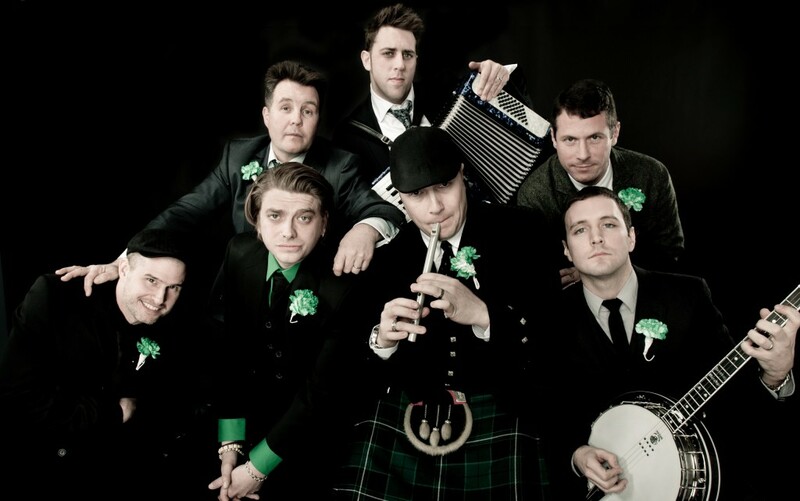 Irish-punk stalwarts Dropkick Murphys are the latest music act to launch their very own music festival. The Shamrock-N-Roll Festival will be more in the vein of the Dave Matthews Band Caravan than PJ 20, featuring nine stops along the East coast during the month of September. Festivities will include performances by Dropkick, Street Dogs, Hot Water Music’s Chuck Ragan, The Mahones, The Parkington Sisters, and local bands, as well as a few more yet-to-be-announced national acts, all of who will perform on two alternating stages. Also, when you have your own festival, you can do things like present a boxing demonstration with the real Micky Ward, which is among the other activities included in the price of admission. Speaking of tickets, with the exception of the already sold-out shows at Fenway Park, they go on sale beginning today via the band’s website. $1 from every ticket sold will benefit the bands charity, The Claddagh Fund. In addition, $1 from every ticket sold for the September 11 show in Altamont will be donated to 9/11 charities. Dropkick Murphys’ complete touring itinerary, which also a run of West coast dates in October, are listed out below.